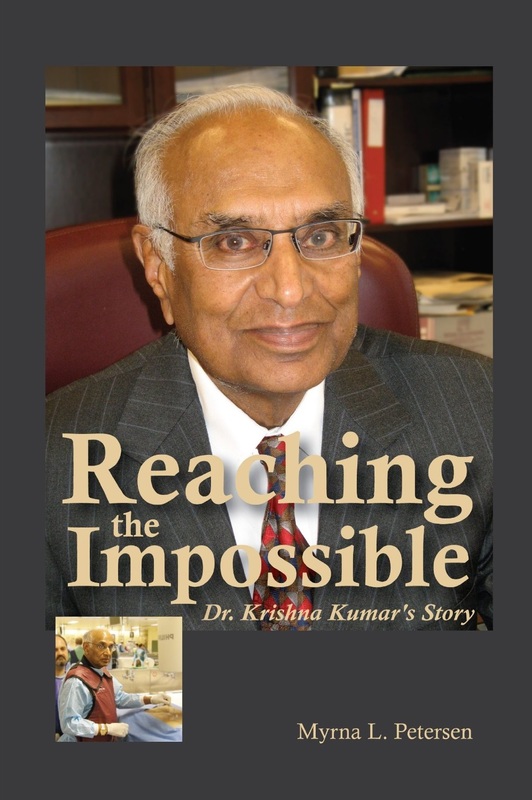 The story of the life and medical pioneering work of Dr. Krishna Kumar, a world- renowned Canadian neurosurgeon; follow his rise from a humble beginning in India to a recipient of the Order of Canada. Nick-named the “Guru of Chronic Pain Relief,” in 2009 Dr. Kumar was named to India Abroad’s Power List. He’s helped develop RestoreSensor Neurostimulators using Wii motion-sensors technology. 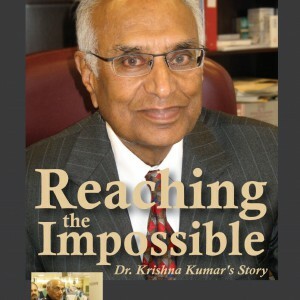 From his humble beginning in India, Dr. Krishna Kumar has achieved international renown as a neurosurgeon. He is the recipient of the Order of Canada, the highest civilian honour that his adopted country has to offer. He has also been named to India Abroad’s Power List. 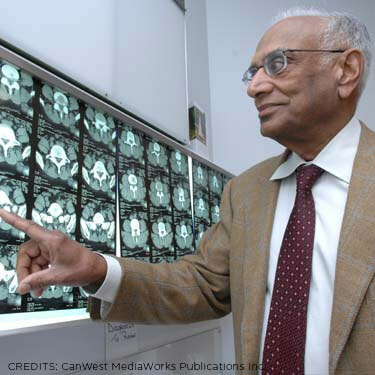 For nearly five decades, Dr. Krishna Kumar has lived and practiced the delicate art of neurosurgery from the Canadian city of Regina, Saskatchewan. Working in relative isolation, he has pioneered and globally led in decades long ground-breaking research in the area of neuromodulation. His labour of love and dedication has resulted in Dr. Kumar becoming one of the most prestigious researchers in the treatment of chronic pain. He has helped pioneer the new medical device called ‘RestoreSensor’ neurostimulation which uses similar motion-sensor technology found in Iphones and Wii. Dr. Krishna Kumar’s credentials, past and present medical involvements, are numerous. He has more than 150 papers to his credit and continues to publish and present scientific papers. At a season in life when most people are slowing down, Dr. Kumar is still globe-trotting. He is in constant demand to share his expertise on neurosurgery and chronic pain relief at conferences around the world.